From Cheryl Sandberg Malala Yousafzai, and Angela Merkel to Aung San Suu Kyi, take inspiration from the women who shape our world. In celebration of International Women’s Day on March 8, we present you a list of books, by or about inspirational women, ranging from true tatler_tatler_stories of great leaders and narratives of unsung heroes to career guidebooks. Sad, uplifting, devastating or funny, the nine are filled with tatler_tatler_stories that are sure to stick with you. 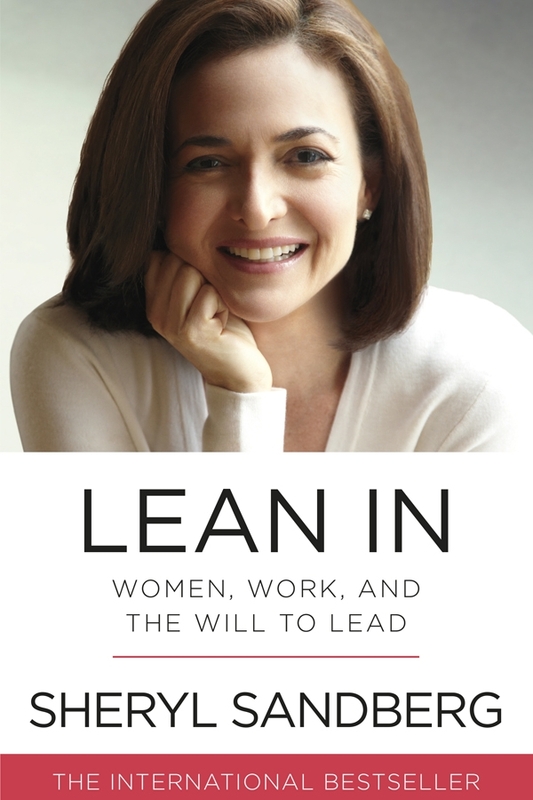 This is an essential read for any woman wanting to get ahead in the workplace. Sheryl Sandberg--Facebook COO and one of Fortune Magazine’s most powerful women in business--looks at social and cultural factors in how women can help push themselves in their career. 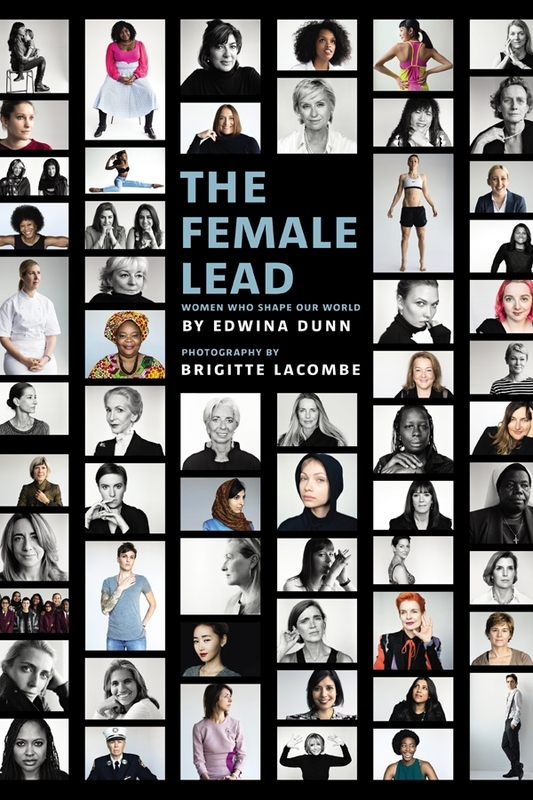 Celebrating women who have irrevocably altered their field of expertise, this book gives space to 60 inspirational leaders who have changed politics, the arts, journalism, teaching, engineering, science, film and communities. 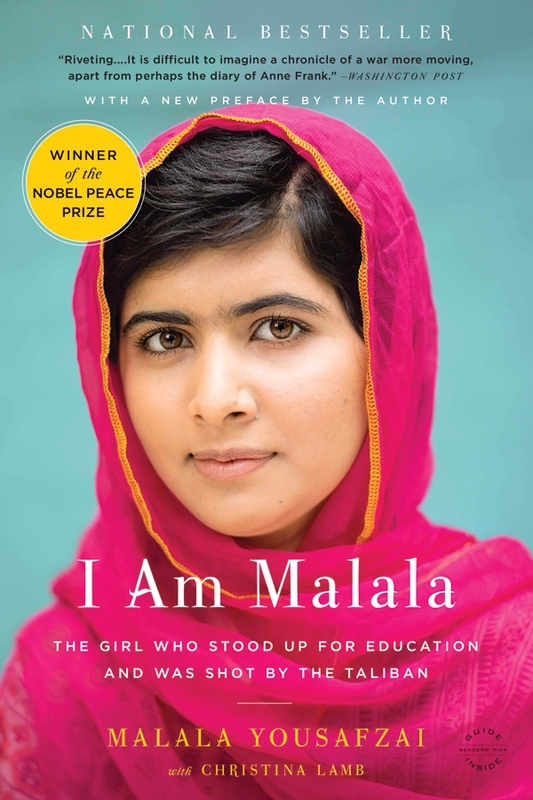 By now the world knows her name, but Malala’s inspiring story is one that you need to read for yourself. Then a teenager, Malala stood up to the Taliban to fight for her right to be educated. The youngest person ever to win a Nobel Peace Prize, her story is an illuminating insight into gender politics and equality in the Middle East. 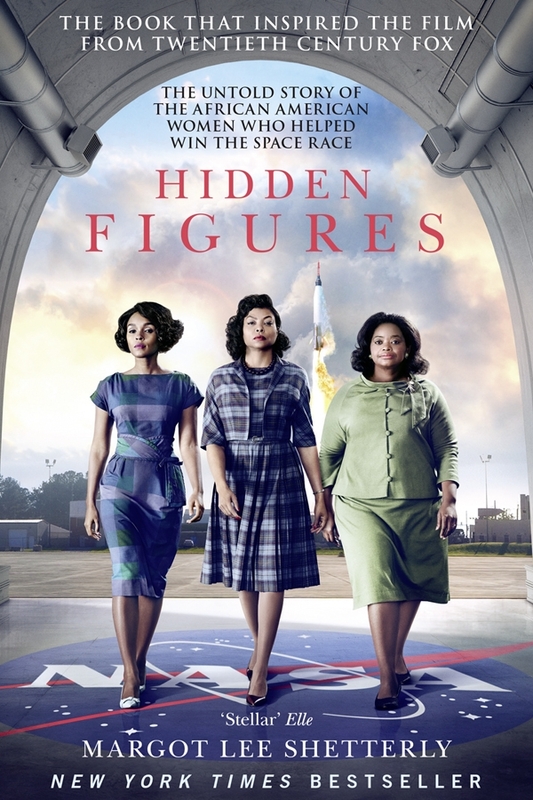 Recently adapted into a feature-length, Oscar-nominated film, this book explores the untold story of four African American women who were part of NASA’s biggest achievements during the Cold War. Following their careers over three decades, the narrative gives a new compelling perspective on history. 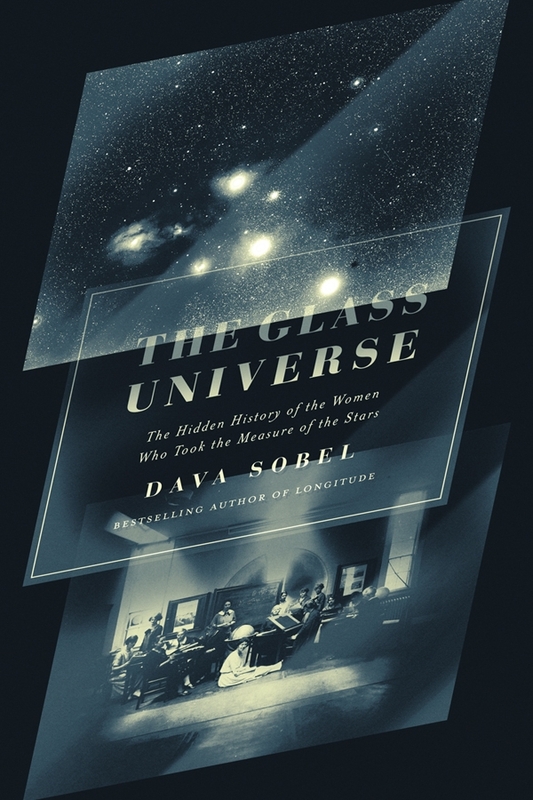 This book from bestselling author Dava Sobel uncovers the achievements and contributions of women in astronomy. These women, hired as ‘human computers’ to do maths for their male counterparts, made a number of revolutionary discoveries--but are all too often forgotten in history. Sobel recounts their tatler_tatler_stories in a fascinating and engaging tale. A controversial figure in life and in death, you don’t have to agree with Margaret Thatcher’s politics to respect that she was a formidable woman, striving to succeed in a man’s world. Following the UK’s first woman Prime Minister into her second term, Charles Moore relates how Thatcher changed the course of history. 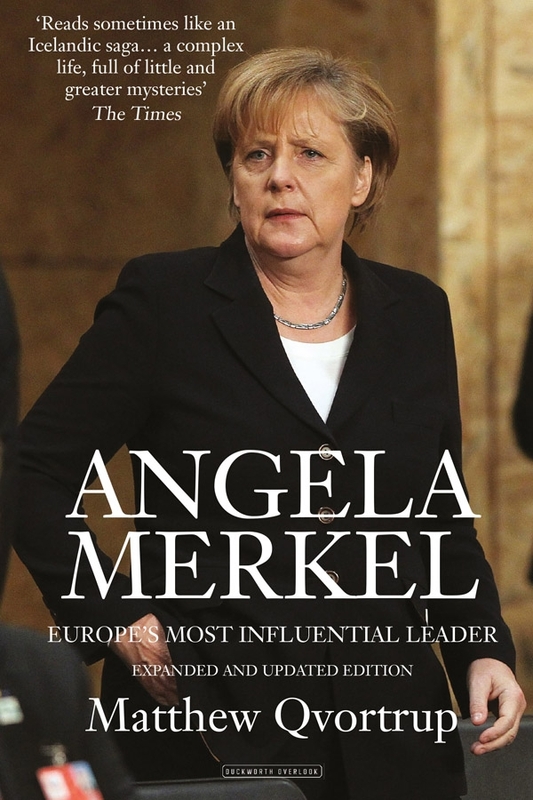 Listed by Forbes magazine as the third most powerful woman in the world, Germany’s first woman Chancellor is a force to be reckoned with. This detailed biography examines her story and the path of her success. 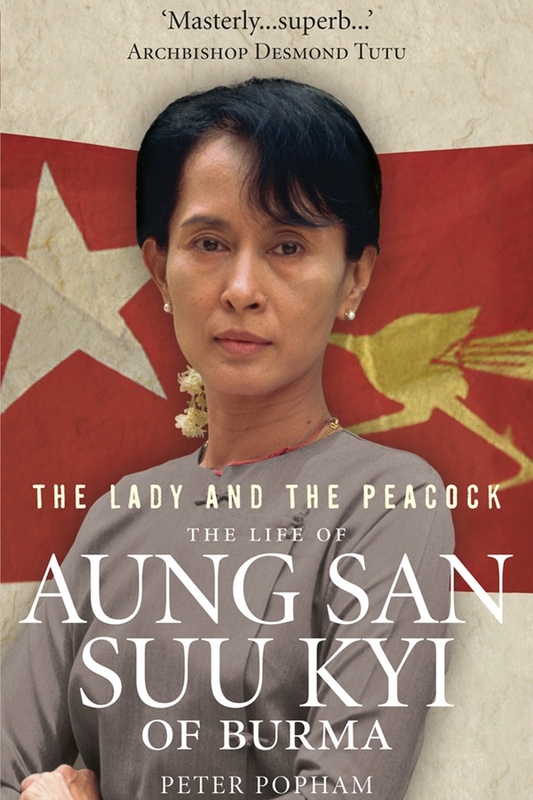 The daughter of Aung San, widely considered to be the founding father of modern Myanmar, became a national political icon during the country’s 8888 Uprising and has continued to be a figure of political defiance, standing up in peaceful protest for democracy. 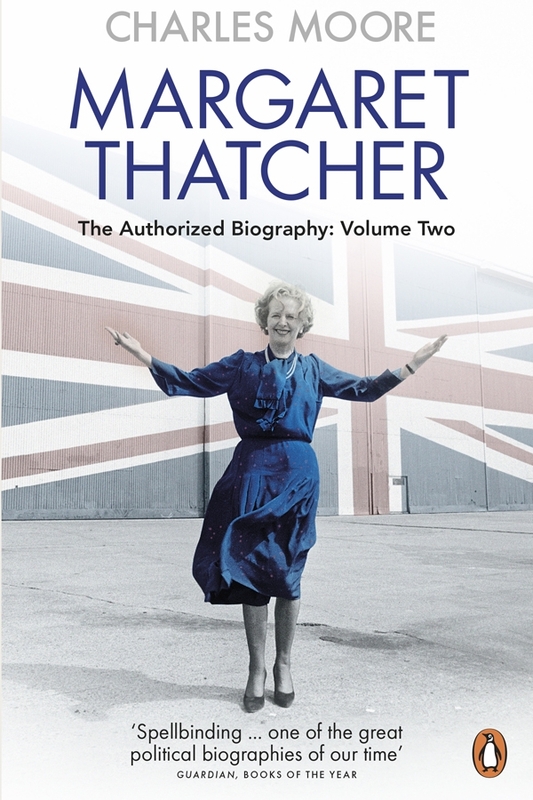 Peter Popham tells her story in this new biography, which is a fascinating insight into an ongoing modern revolution. 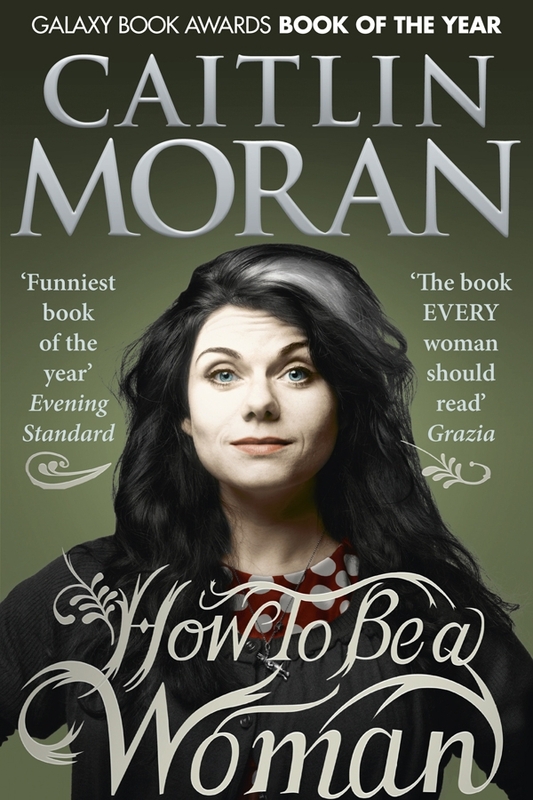 This memoir-style narrative from British comedian Caitlin Moran is a hilarious discussion on the highs and lows of womanhood. Although often criticised for being too narrow, it raises questions in a thought-provoking way, lending a new perspective to the issues women deal with every day. 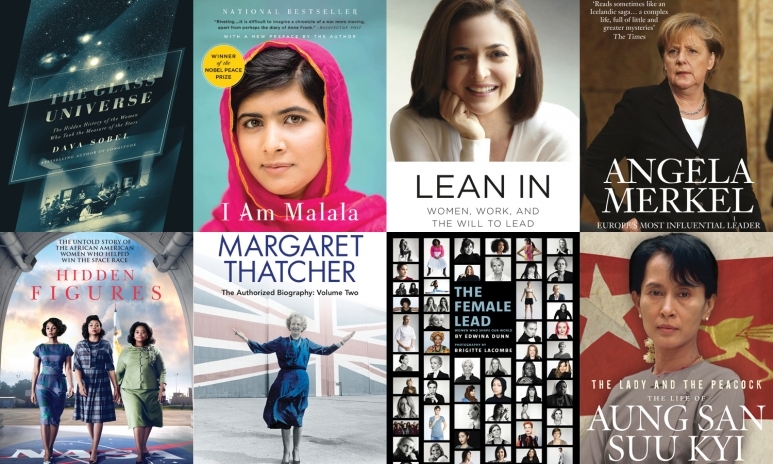 Also be sure to check out this list of 2016s best-selling books.